Do you guys remember these tape cassettes? For now they have literally been wiped out and may be some of teens wouldn’t even be aware of what exactly they were used for… well, their just a brief introduction could be the one that CD’s and DVD’s have taken place of these cassette tapes. 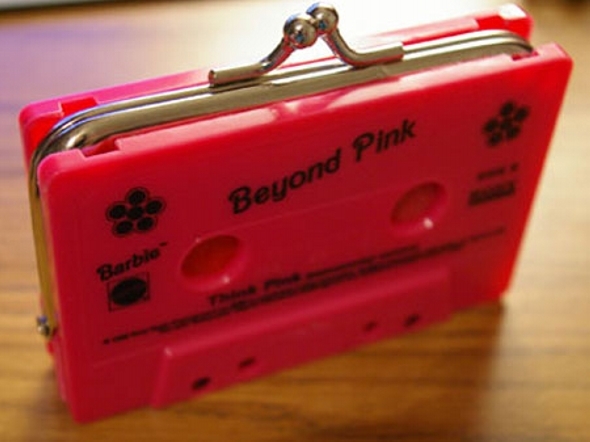 They were made of fine plastic, and the cassette could be split up in two equal components. We are going to recycled these very parts of a cassette tape in several upcycled art crafts that I believe you would love to have. This would be something unprecedented for many of you. 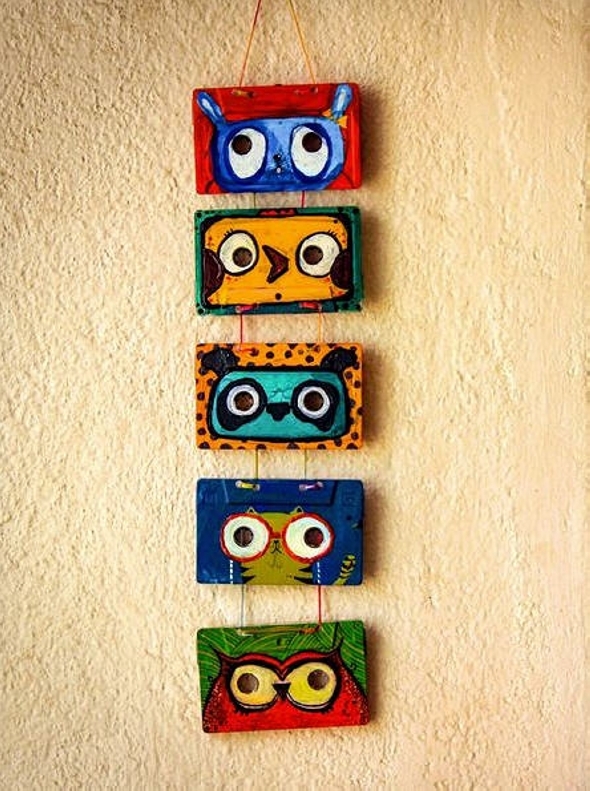 The time is gone when we used to hang some fabric made tiny pockets on painted walls, this is the age of recycling so just go for such crazy art crafts for the embellishment of your plain room walls. We painted different caricatures on the very cassettes and simply hanged them on the wall, don’t they look great? If you don’t like some typical wooden or metallic pencil containers and want some clear and transparent pencil containers, just make a wise choice and recycle this one. This would be a great addition to your study room, pencils would stay organized and would look great in this container. Do you have some fabric made small wallet and want to cover it in some solid stuff? Well, this cassette tape could certainly be a perfect choice for this. 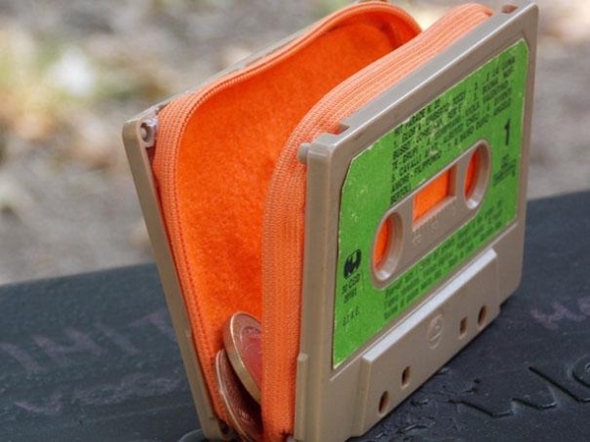 We simply pasted two cassette pieces around the fabric made wallet. 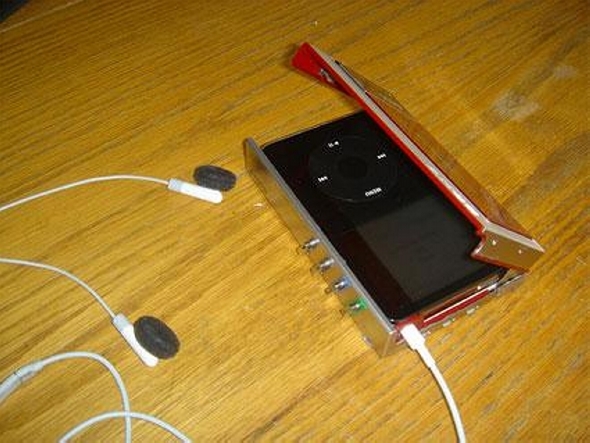 Gadgets are pretty expensive now days, if broken once, this would be pretty hard to immediately bring another. So it is a wise choice to take the best care of them and go for some smart protective measures to ensure their safety. 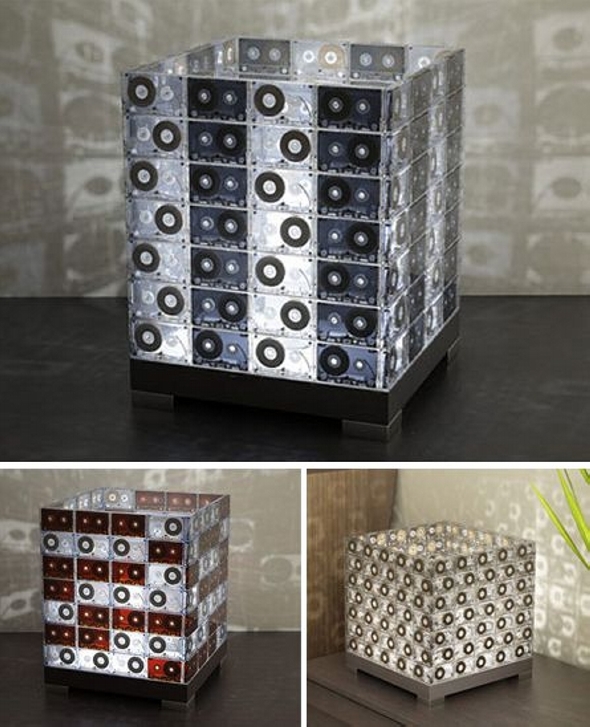 How about this cassette tape recycled ipod cover? An efficient stationary box is the need of every house. And when this is a multi purposed one, this is even better. 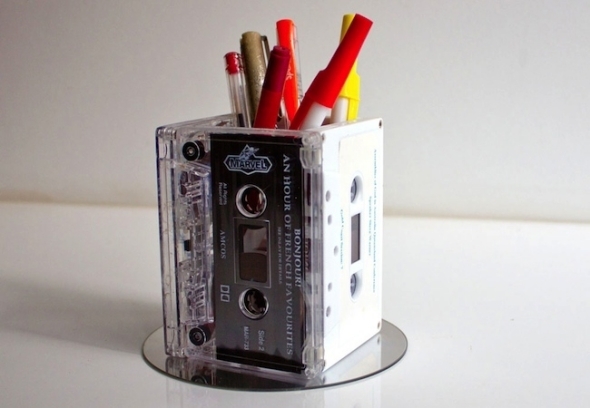 This cassette tape upcycled stationary box has got all the minor accessories that are needed frequently like a scotch tape, some common pins and ofcourse the pencils. 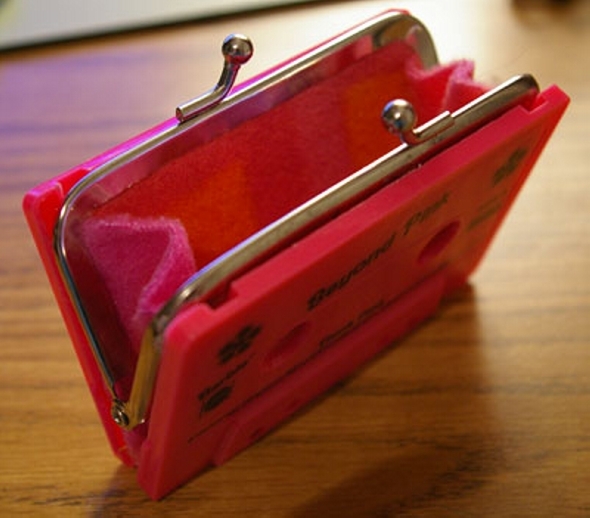 This is again a smart wallet, if you have a broken small wallet whose outer layers are tore apart and want to give it a new life, just take the inner wallet and wrap around it the cassette tape. And this would become something fully equipped to take care of your currency notes and would prevent them from water damage. 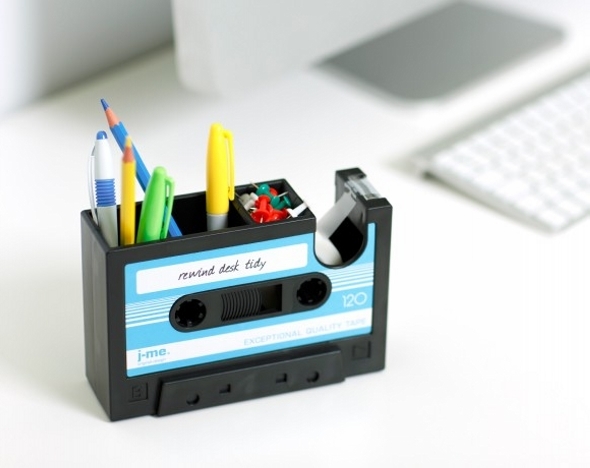 I am simply loving this cassette tape recycled planter that could also be used as a mere decoration piece. Here we have used it as a smart lighting installation. Just place it in your drawing room to make some real impact. 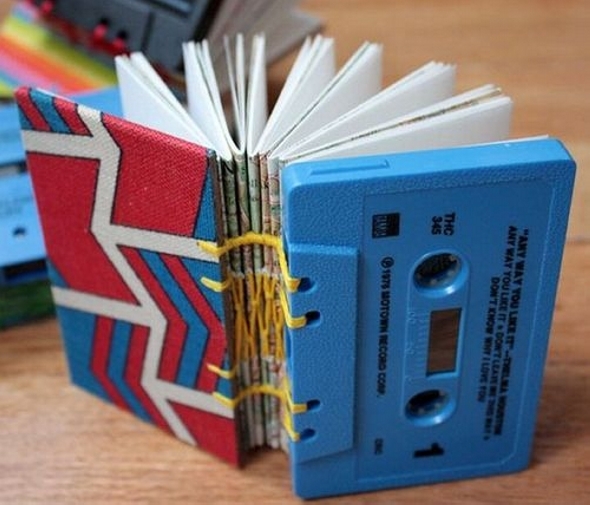 And finally here is a smart cassette tape recycled notepad. 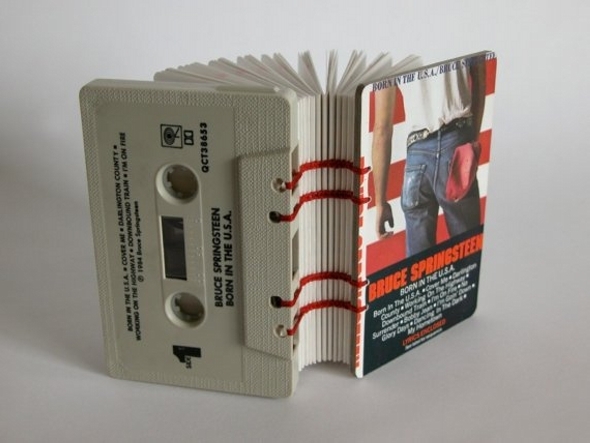 We have put inside white pages that are properly sized, and covered it with the same plastic made cassette covers. Use it as some domestic notepad lying in the side of your landline, or a smart pocket diary.